Should Jeremy Corbyn Be The Next Prime Minister Of The United Kingdom? split, largely because of Corbyn's current leadership. 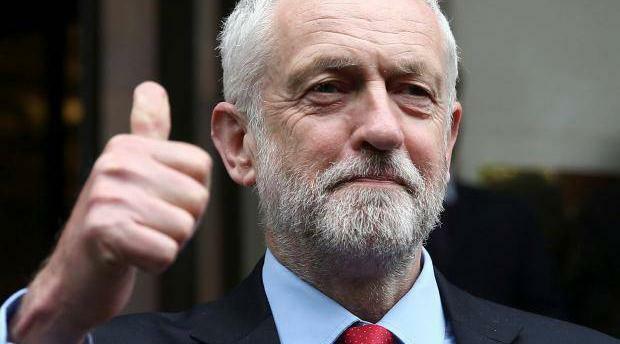 For the good of the Labour Party, he should step down as party leader and thus remove himself from contention for being Prime Minister. too divisive to remain leader. split even further before the next general election. The recent split might be beneficial for the Labour Party.